Shaw Communications used its Q1 2019 earnings report to reveal that the rollout of Freedom Mobile’s 700MHz spectrum is approximately 25 percent complete. 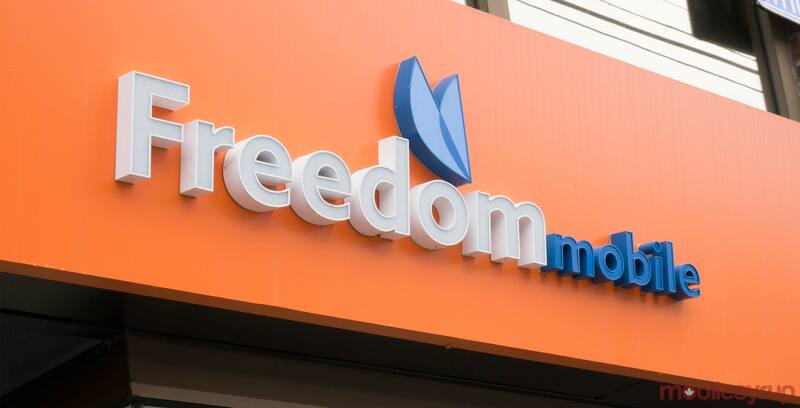 According to the Calgary-based telecommunications service provider’s January 14th, 2019 report, 700MHz spectrum has been deployed in all of Freedom Mobile’s major markets. When asked when the carrier will complete its rollout, Shaw executives said they expect that 700MHz spectrum will continue to be deployed over the course of 2019, with deployment to conclude sometime in 2020. Freedom Mobile acquired three 700MHz spectrum licenses from Quebec-based regional telecom service provider Quebecor in June 2017. Quebecor also sold four 2,500MHz spectrum licenses as part of the same deal, costing Freedom Mobile approximately $430 million. The carrier began deploying its acquired spectrum in Calgary in October 2018.